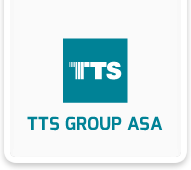 Bergen-headquartered TTS is a global enterprise and one of the top three that designs, develops and supplies equipment for the marine and offshore industries. 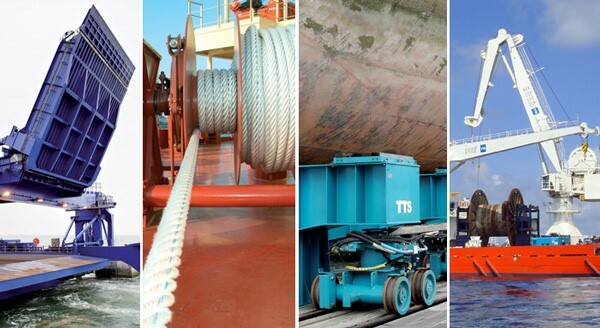 TTS Handling Systems has been providing innovative engineering solutions for heavy handling applications in ship building industry. The products include Ship Lift and Transfer Systems for launching of ships as well as solutions during ship building such as ship block alignments. 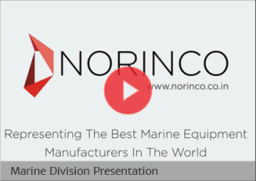 Their Productivity Handling tools have helped shipyards worldwide in optimizing the yard resourcing.